Finland has some advantages related in points of the Struve Arc. There is the biggest number of them totaling 83 main points making round 40 % of the all. In Finland are also three base lines, one of them partly located in Sweden. Another advantage is that there points were properly marked by the staff of the Arc measurement. This is case especially on the stretch from Gogland to Tornio where staff under control of Struve made the work. The situation is a little worse on the points in Lapland were work was led by his Swedish colleagues. 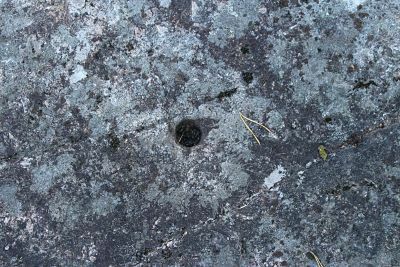 Almost all the points from Gogland to Tornio are marked by drill hole in bed rock or in big stones. Originally these holes were filled in with lead and covered by metal plates. Later metals have been demolished but drill holes are still in good shape. 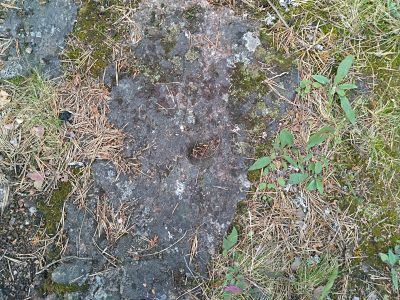 The points on both side of Tornio River instead have mostly marked on stones or bed rock with two crosses, and these have in many cases vanished by erosion. The practical activities for the nomination were carried out by the staff of National Land Survey of Finland. Most of the sites were visited and the coordinates of the points were measured. Only some points which were already known as destroyed or not marked was not necessary to visit. Finland had also a long early tradition to search the Struve Arc points and to look after the sites. 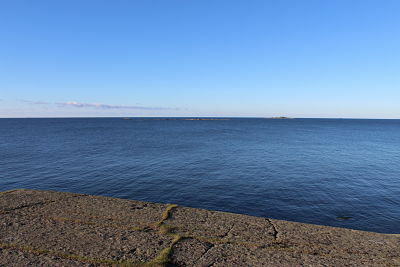 In late 1880’s Alfred Petrelius, later a professor in the Helsinki Technical University, made a comprehensive searching of the points through the country from southern cost to Tornio. At that time, more or less 50 years after marking and mea-suring points, Petrelius could find many remnants of original signals and other signs on the sites. Also local people had still real information from measuring campaign it-self to tell. The part of Arc searched by Petrelius has 71 main stations. Eight of them are not marked permanently, and he found 51 of the 63 points, i.e. 81 % of originally marked points. On the other hand he pointed out that some of them has moved a little from their original places or partly damaged. Later on in 1900´s within the national triangulation the coordinates were measured also for many Arc points. This unsystematically collected data was later supple-mented by Aarne Veriö in years 1968 and 1989. He stated in his summing up that “the number of Struvean main stations, including those which have been used in the mapping of Finland was 92 in total. Eight of them were undocumented, and 61 (73 %) of the remaining 84 were found, 18 were stated to be destroyed (21 %) and the fate of 5 is unknown”. Within the nomination process in early 2000´s available information about the Finnish points was collected. Quite many of them had precise coordinates in the Finnish national coordinate system. Also all original observation data was collected from original volumes of Struve, i.e. results of triangulation observations for every single angle in every triangle in the Arc from Gogland to the Finnish-Norwegian border. Then the network was adjusted and the coordinates for early not known points were derived. New adjustments were made during research when getting new data from the field. So the whole network and adjustment come more and more precise and realistic within process. And readjusted precise coordinates helped in next phase to find further some not early recognized points. After research’s and readjustments totally 45 original preserved points had measured GPS-coordinates. The accuracy of the adjusted points is very good. In Finland is totally 49 points (59%) which are preserved and classified as authentic. The number of destroyed stations is 20 (24%). 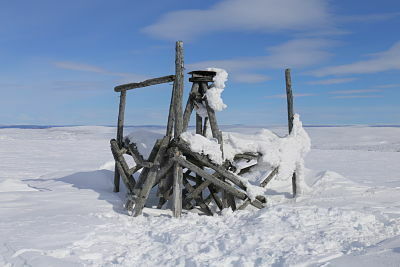 Eight stations within the section from Gogland to Tornio have no marking made and for six stations within Tornio River Valley have no original documentation about marking found and these are in this connection classified also as no marked. 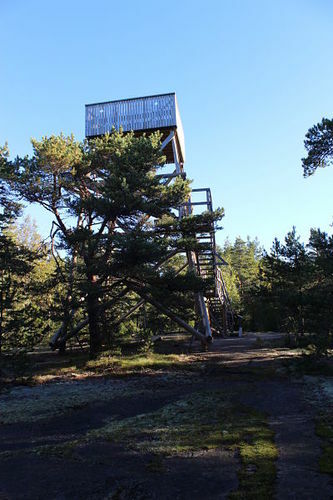 Finally he Finnish part of the nomination included six sites - listed from the north to the south and using the original site names used by Struve - Stuor-oivi, Avasaksa, Tornea, Puolakka, Porlom II and Svartvira. 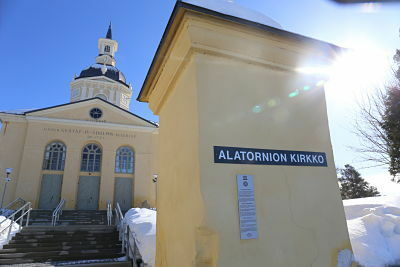 The Struve Geodetic Arc expedition used the church tower for measurements. The station is today in the same, authentic place and construction as it was in the time of Arc measurements in the years 1842 and 1851. 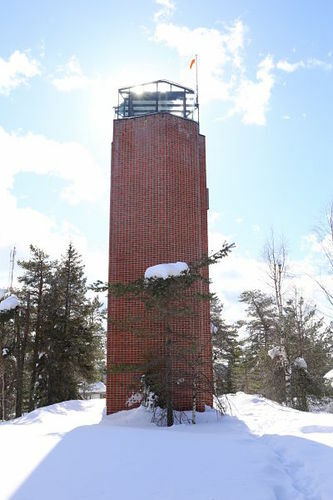 The top of its tower rises some 40 metres above the sea level. This high peak was a natural place for making triangulation observations. The Alatornion Church station point is easier to ac-cess than many others. 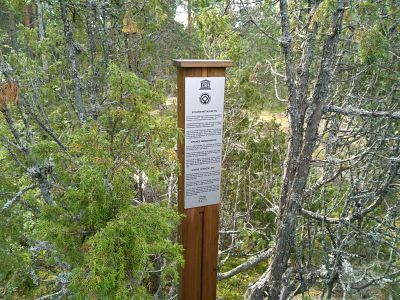 The point of the Struve Arc Aavasaksa was established at 1845 and marked with three marker of crosses engraved into the bedrock. Markers were hidden under a lookout tower built in the year 1969 on the highest site of the hill. Aavasaksa was also used as arc point during the Maupertuis measure-ments in the period 1736–1737. 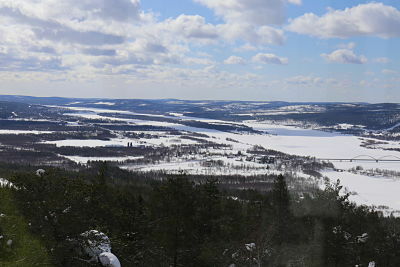 Since Maupertuis time Aavasaksa has been famous for its beauty and for the sun at midnight.